How can you establish an emotional connection with your social media followers, blog readers and email recipients? 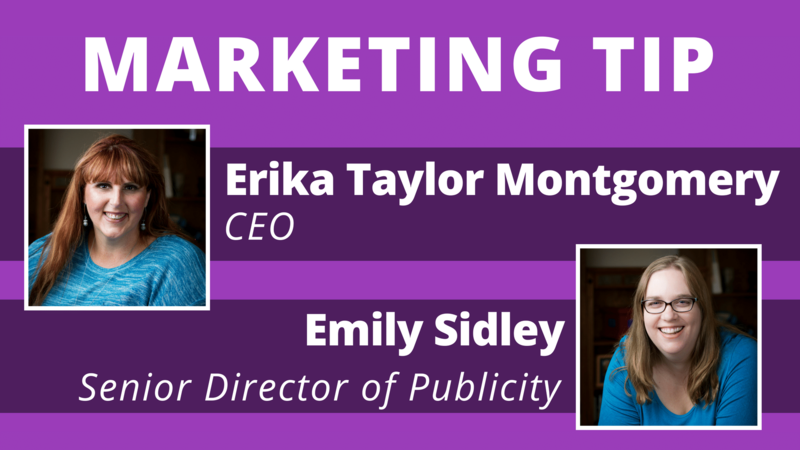 CEO Erika Taylor Montgomery and Senior Director of Publicity Emily Sidley share advice in this video. Want to learn more about marketing, social media, blogging, and public relations? Check out some of our other recent blog posts.